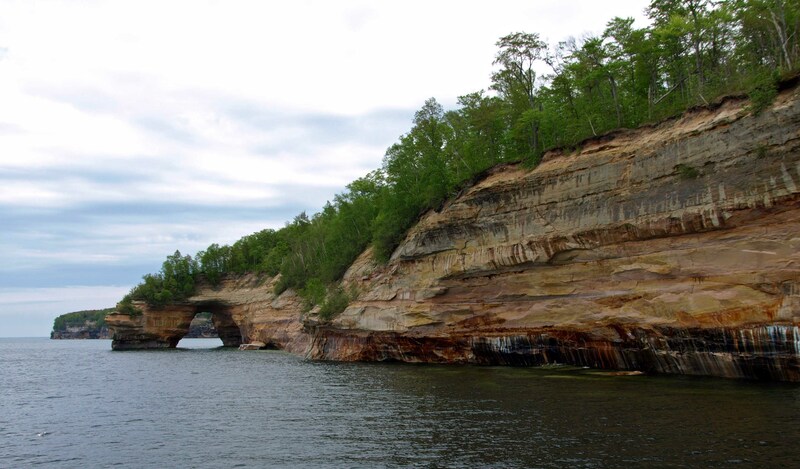 My son and I have just gotten back from an epic trip around Michigan’s Upper Peninsula. I have more than 500 photos to wade through and edit, and I’ll be sharing them in this space over the coming days (maybe weeks!) so stick around!